Splenda in single-serve packets is a sugar substitute that has no calories. 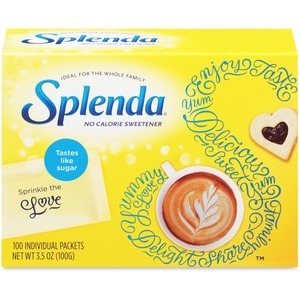 Made from sugar, so it tastes like sugar. Use in any food and beverage. 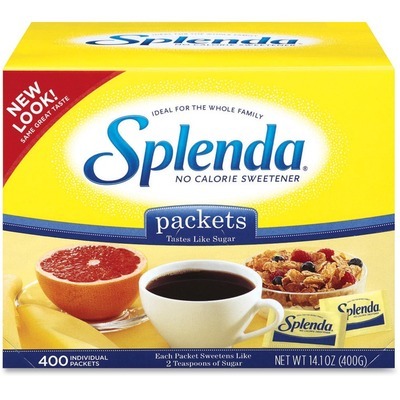 Splenda is free of the unpleasant aftertaste associated with some other artificial sweeteners. Sweetener stays sweet during cooking and baking. Ideal for the whole family and for people with diabetes.